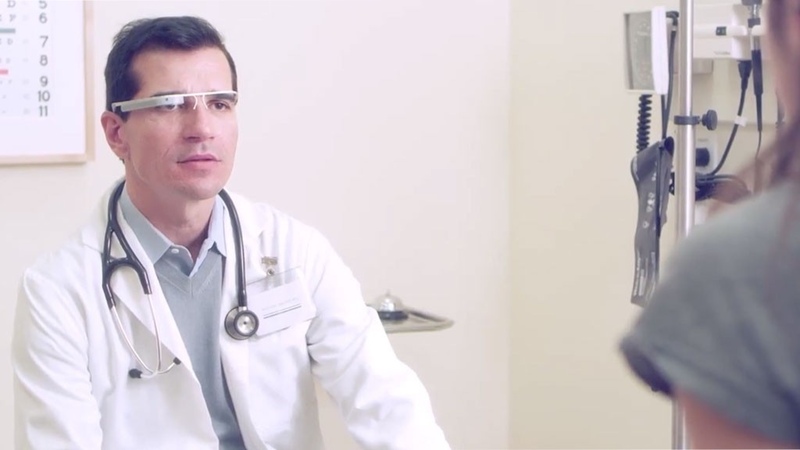 The UK's NHS is looking at wearable tech for patients as part of a technological overhaul of the healthcare service. A new report has suggested a host of upgrades to the National Health Service (NHS) to help doctors and nurses on the wards. While plans include rolling out Wi-Fi across hospitals and surgeries (yes, it's hard to believe that isn't already in place) so doctors can work on the move, it seems wearables are the key to keeping an eye on patients. The plans suggest "giving hospital patients 'wearables' – skin sensors, or clothes, which monitor health and upload information directly into patients' records." The report highlights diabetes suffers as particularly suited to wearable skin sensors because "more than a fifth of whom experience a 'largely avoidable hypoglycaemic episode' whilst in hospital." Tim Kelsey, NHS national director for patients and information, said: "The NHS is embracing the offering of digital services to patients, with more than 55 million patients set to benefit from progress. As well as giving patients more choice and control, better use of technology can save money." The announcement doesn't outline any of the costs of this rollout of wearables or add much in the way of specific time frames.